We carry a wide variety of foam products for your shipping needs. Industrial peanuts is product for low volume packaging. Light durable foam sheet used for shipping. Provides support and cushion for your items. 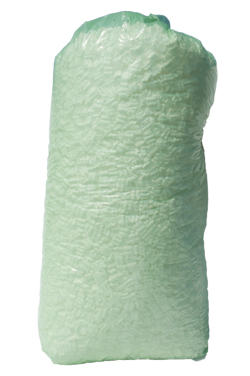 Ideal for low volume packaging provides shock absorving support.